21 April 2011 Daily Photo. 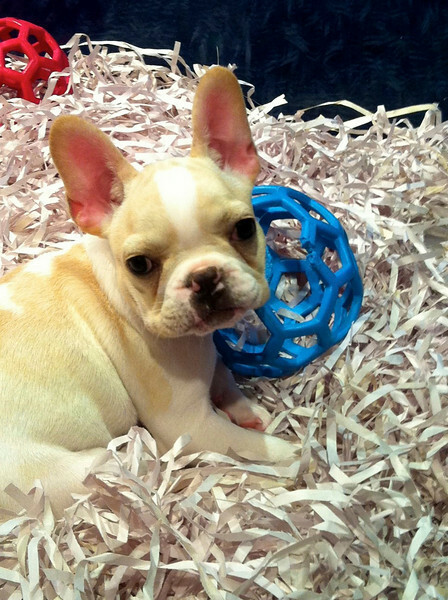 French Bulldog puppy and ball. Now that is an irresistible face! So cute! adorable!! He is so cute!